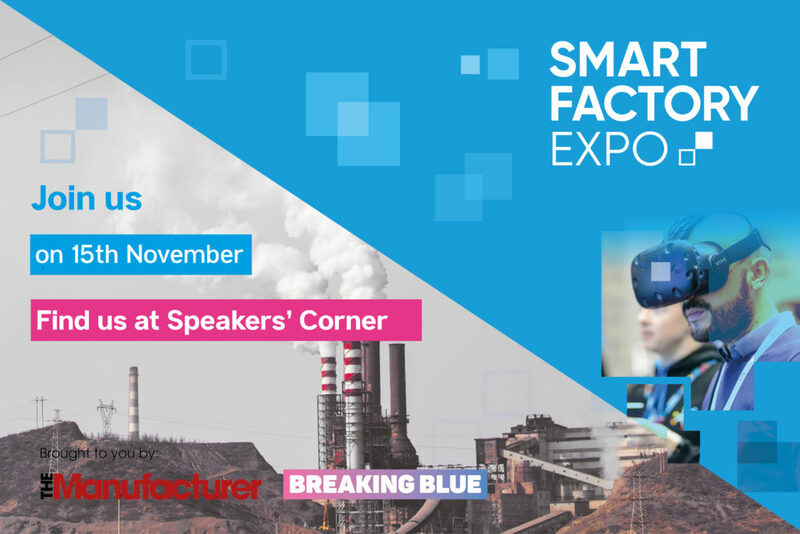 Join us at the Smart Factory Expo on 15th November. Our MD and B2B research expert, Kate Anderson, will be talking about how critical it is to build Voice of the Customer into your change programme. Drawing on examples from global key account studies, Kate will show how you understanding customer needs and building these into your strategy can avoid costly investments and drive smooth change. For more info and to book your free spot visit the Smart Factory Expo website. About KateKate heads up (and inspires) BB’s team of insight experts, championing their work and the breakthroughs BB bring clients. With 25+ years’ experience in global B2B tech insight, Kate’s a seasoned, dynamic and hands-on researcher. Kate’s work – and vision – help businesses to move forward through insight. 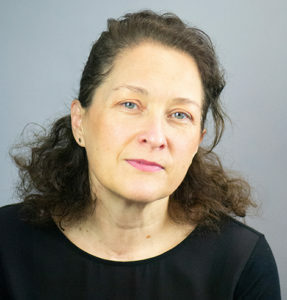 Her resourcefulness and agile approach to problem-solving ensure BB deliver both pragmatic and practical research design; her determination to get to the root of issues drives our focus on clear insights, and her wealth of commercial understanding means BB make actionable real-world recommendations. An enemy of weasel words and a big fan of the “So what?” Kate’s projects can be counted on to deliver not just insight, but effect and impact.